The Unicorn club has a new member, and this time it hails from Europe.The Paris-based long-distance ride sharing company BlaBlaCar has raised $200 million in its latest Series D round, bringing its total funding to date to over $300 million. 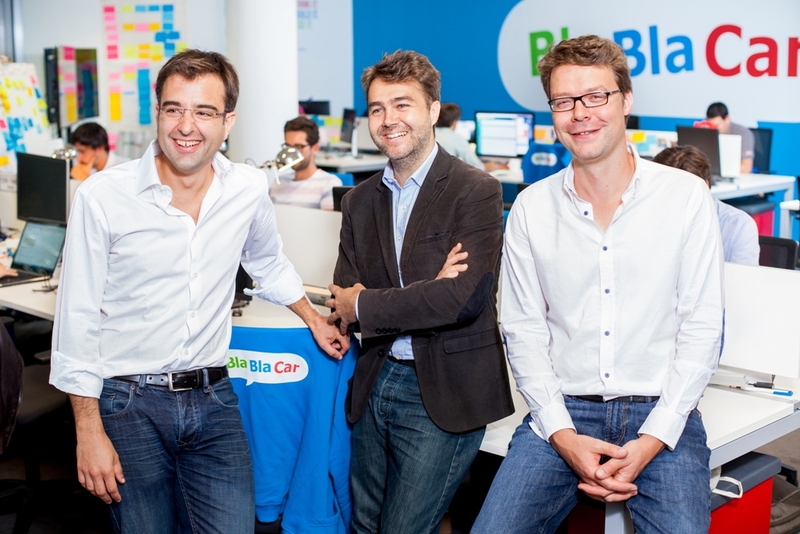 With a fresh $1.6 billion (1.4 billion euro) valuation, the nine-year-old startup has joined the ever-expanding list of billion-dollar startups and stands out as one of the most well-funded young tech companies in Europe.While often compared to Uber due of its ride-sharing concept and commission-based model, BlaBlaCar focuses on a different market. Trips on its platform average 220 miles in distance, and therefore the price per mile is about 20 to 30 times lower than a regular Uber ride, according to CEO Frédéric Mazzella. It competes more directly with regional bus lines and trains rather than taxis or other intra-city car-sharing services such as Uber, Lyft, and the like. One other key difference from Uber is that BlaBlaCar drivers don’t make a profit beyond sharing the costs, which has enabled the company to expand without running into regulatory issues in most markets.